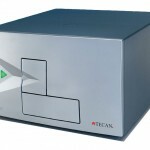 Three different systems for the analysis of gene expression level to give researchers access to the protocols which best fit their individual experiments. 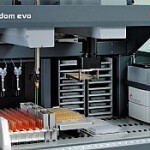 Two robotics devices are used to perform a variety of repetitive tasks in high throughput, including DNA and RNA extractions and cell-based fluorescent assays. 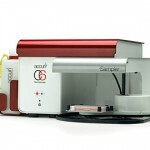 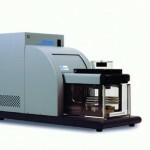 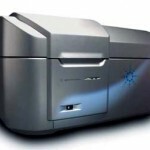 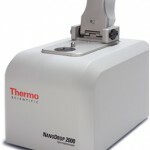 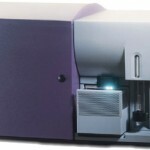 A Mass Spectrometer coupled with a nano-low LC allowing researchers a method for protein identification and quantitation. 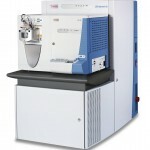 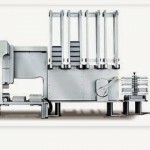 Many auxiliary pieces of equipment to aid researchers in quality check and manipulation methods in a variety of experiment types. 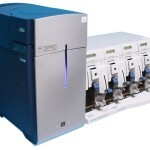 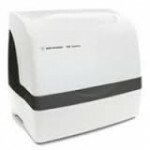 Two flow cytometers equip researchers with the tools to cell sort samples using fluorescence or to analyze their samples in a flexible and high-throughput fashion.